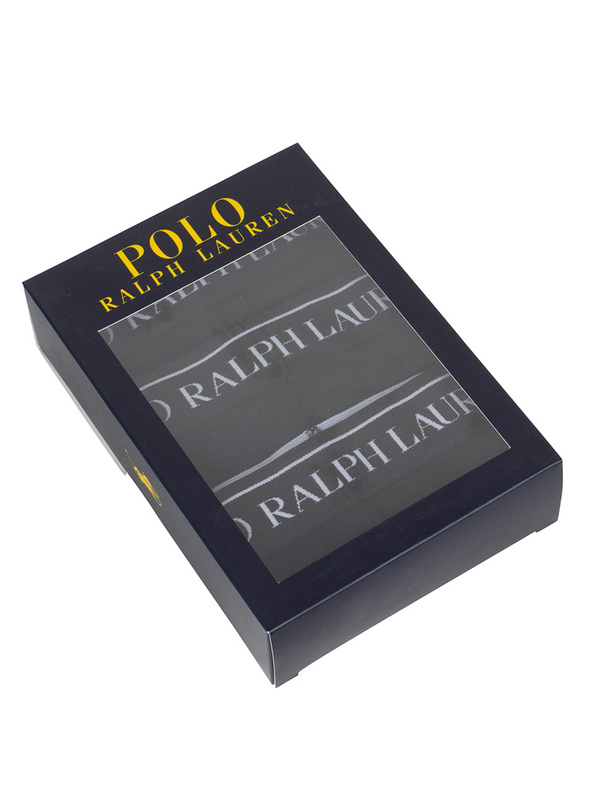 Offered by Polo Ralph Lauren, this 3 Pack Logo Classic Briefs for men bear a brand tab on the waistband. This pair of briefs in Black colour offers a comfortable fit. It has a functional fly. Note: This item cannot be exchanged or returned for hygienic reasons. View similar Polo Ralph Lauren or similar Briefs.